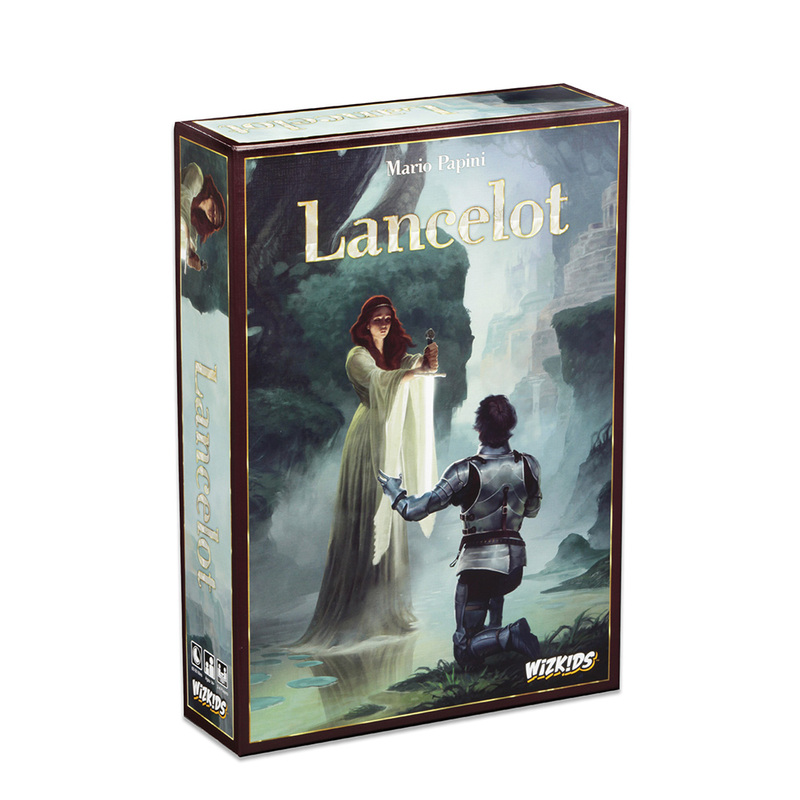 Be elected First Knight – Lancelot – and steal the heart of Queen Guinevere. 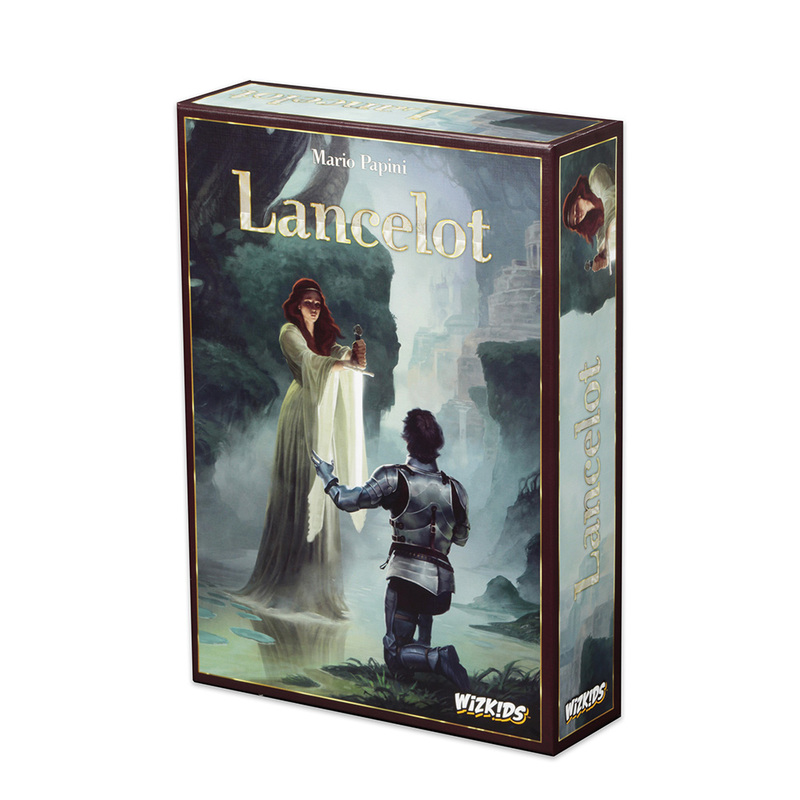 Licensed from Ergo Ludo Editions, Lancelot takes place in the time of King Arthur. In the Court of King Arthur, you are the Knights that prove their individual valor by performing heroic deeds, setting out on the quest for the Grail, and obtaining the Knightly Virtues…The goal? To be elected First Knight – Lancelot – he who will steal the heart of Queen Guinevere. 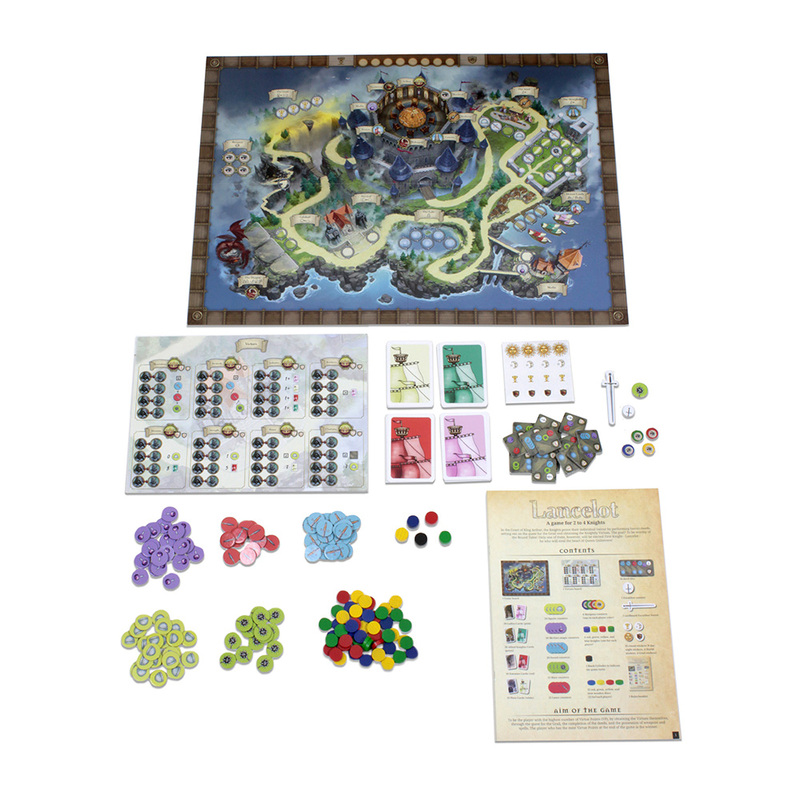 Designed by Mario Papini and in association with Ergo Ludo Editions, 2 – 4 players and you will travel the lands of ancient Britain, courting ladies and defeating enemy knights to gain Knightly Virtues. You will walk other paths to fulfill quests. 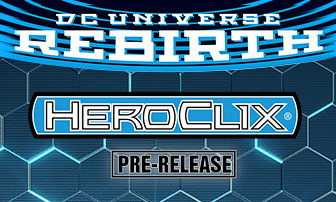 You will meet the Lady of the Lake and as reward, she will gift you the legendary sword, Excalibur. And Excalibur will keep you safe for as Merlin may be your ally, your true enemy will be Morgana! You can move pieces at your own pace but don’t fall too far behind as it is a race for Virtue Points. 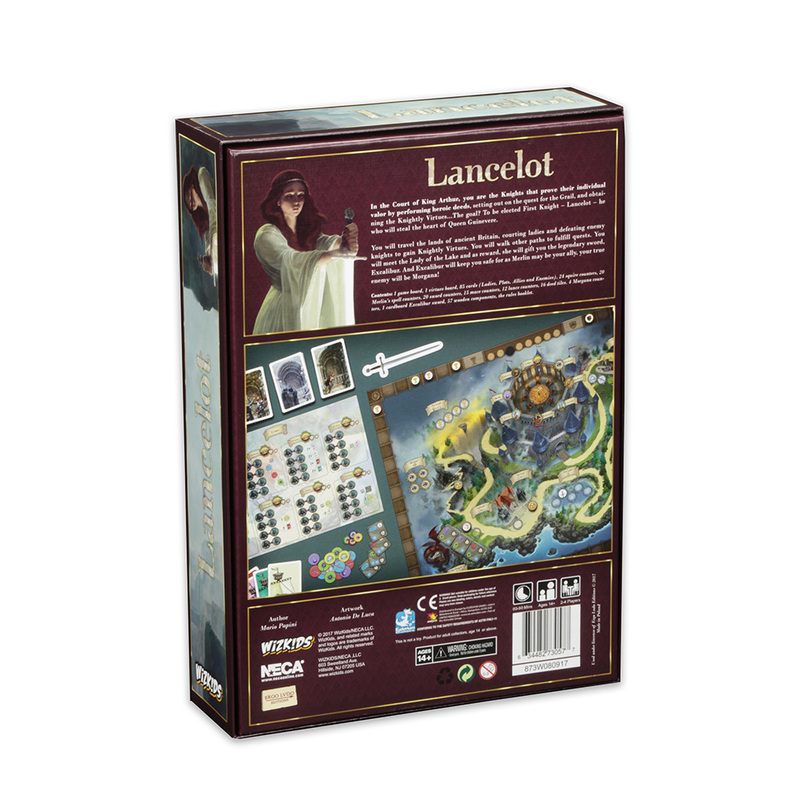 The winner will be called Lancelot.